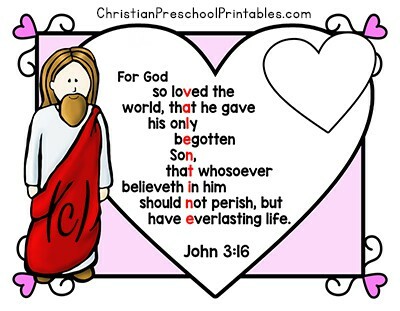 I don’t know about you guys, but Valentine’s Day is much anticipated holiday at our house. 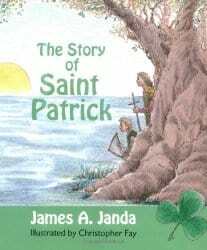 I’m pretty sure it should be renamed as the “Winters Almost Over” holiday, as all the chocolate and candy hearts sure feel like a well-earned reward for making it through another Homeschool Winter. There is just something about stir-crazy boys that makes we want to add an extra bag of chocolate hearts to my shopping cart, and stash them away in a high cupboard somewhere before the kids see them. 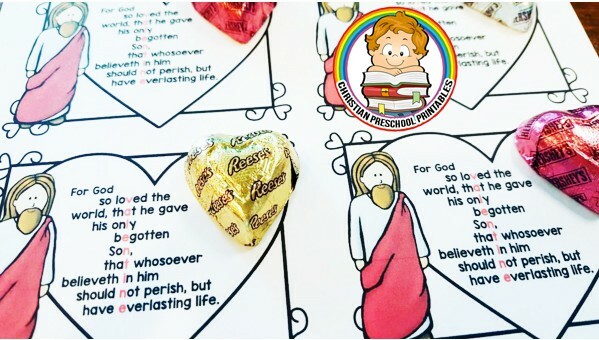 I love Valentine’s Day candy so much, that over the years, I’ve created a few printables that can be used alongsidee Valentine’s Day Candy; like this Conversation Hearts Graphing Activity, or these John 3:16 Valentine Cards. 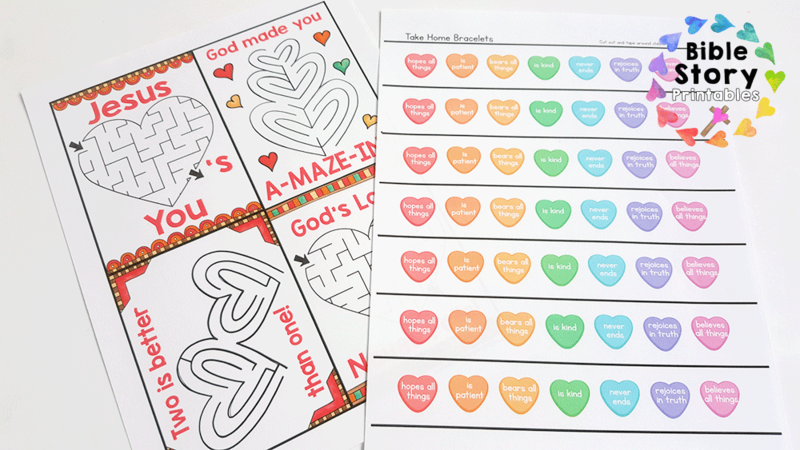 Today, however, I resisted the urge to create another excuse to add more candy to my cupboards, and created this set of Love Bug printables instead. These little critters are so cute, you won’t even miss the chocolate. 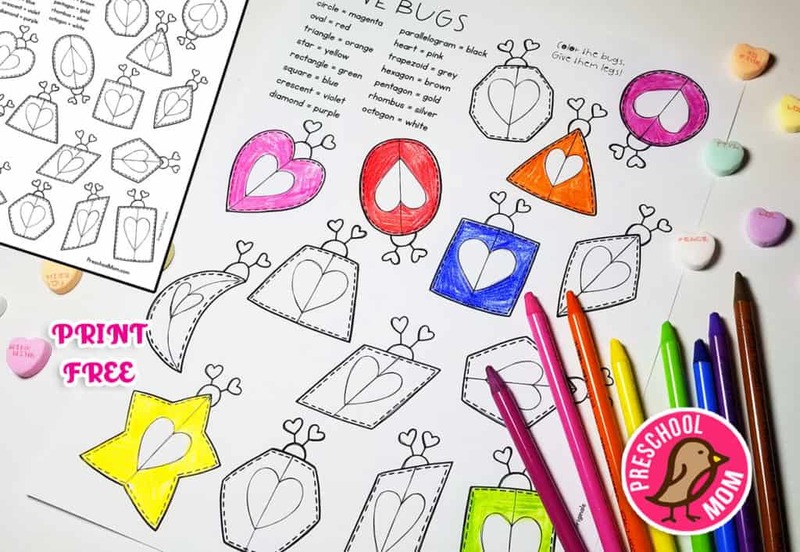 First, I’ve added a super fun Love Bug Shape Activity Page. Students follow the guide to color each shape as directed, then give each of the love bugs some creepy, crawly feet. This is a great page for students who are working on some of those more difficult shapes as I’ve included 15 different shaped bugs. 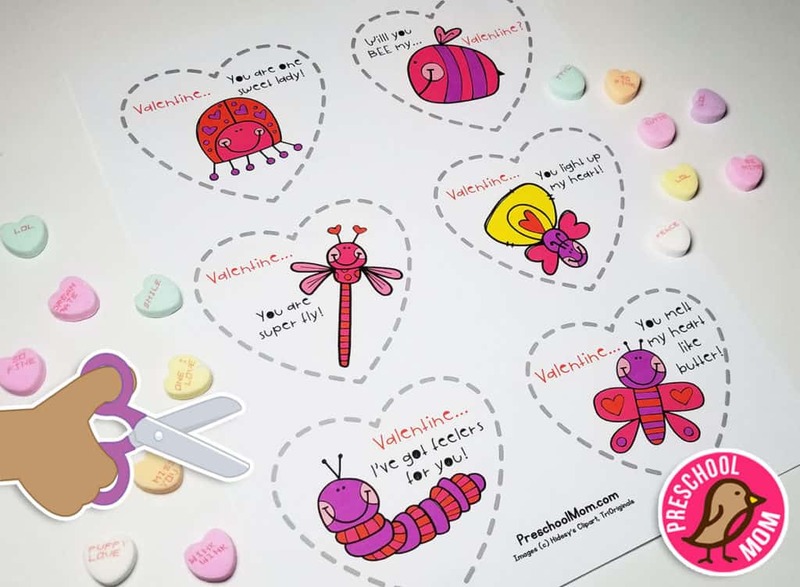 Second, for students working on cutting skills, I’ve made a set of six different Valentine Love Bugs for them to cut out. Each heart features a different critter, with a Punny Valentine message. 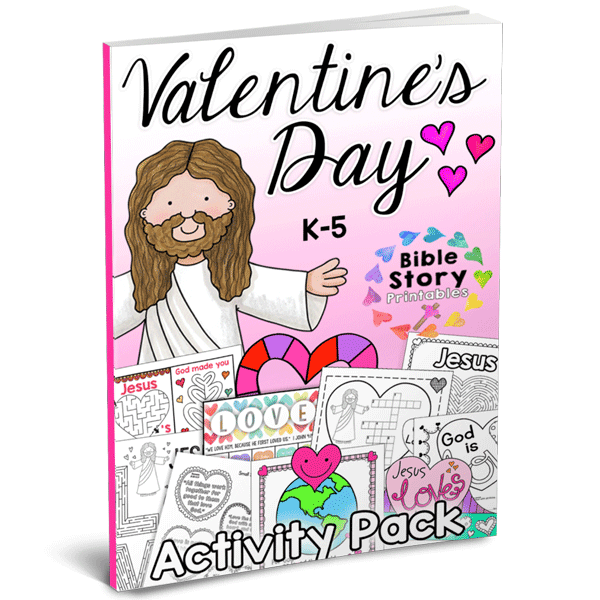 These are great for students who want to make their own Valentine’s Day Cards. 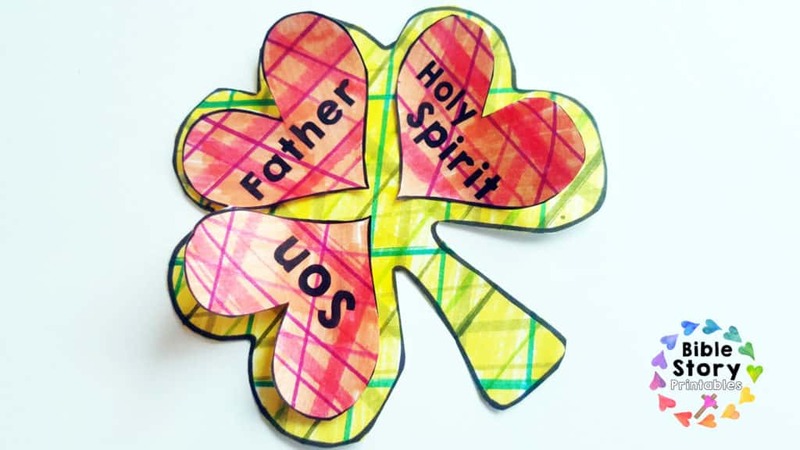 And if you want, not saying you have to, but you could…..if Valentine’s Day Candy were to go on sale, and you were at the store anyway….you might add a little chocolate heart or a strawberry blow-pop to the back of these with a little tape or something. 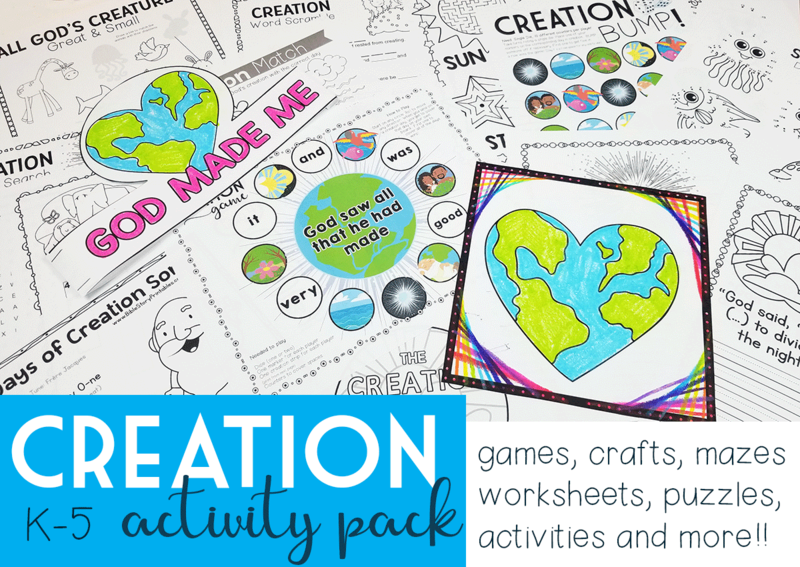 To continue building fine motor skills in February, I definitely recommend that you check out our February Fine Motor Pack. 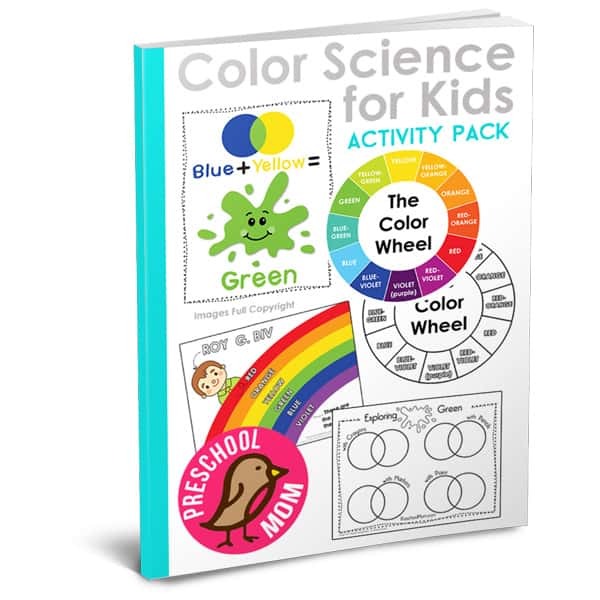 It’s PACKED with over 50 activity pages and skills sheets to build small motor muscles. 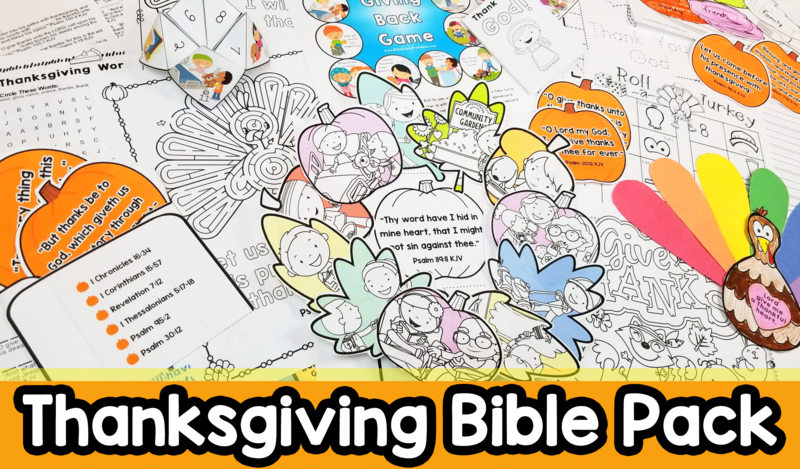 Thanksgiving is on the horizon and today I’ve got an amazing Thanksgiving Bible Activity Pack to share with you. 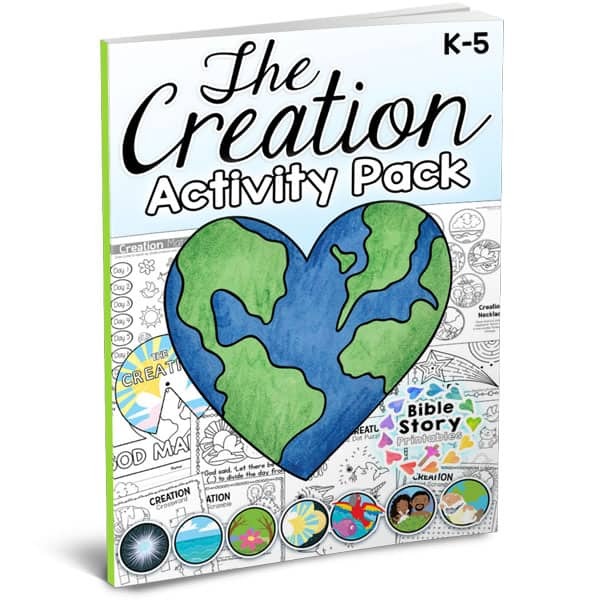 As with all of our activity pack, the first couple of pages outline the variety of games, activities, worksheets, and crafts. 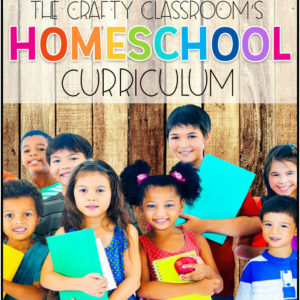 There are plenty of options for multiple grades and ability levels so this is a perfect fit for homeschooling families or small church settings. 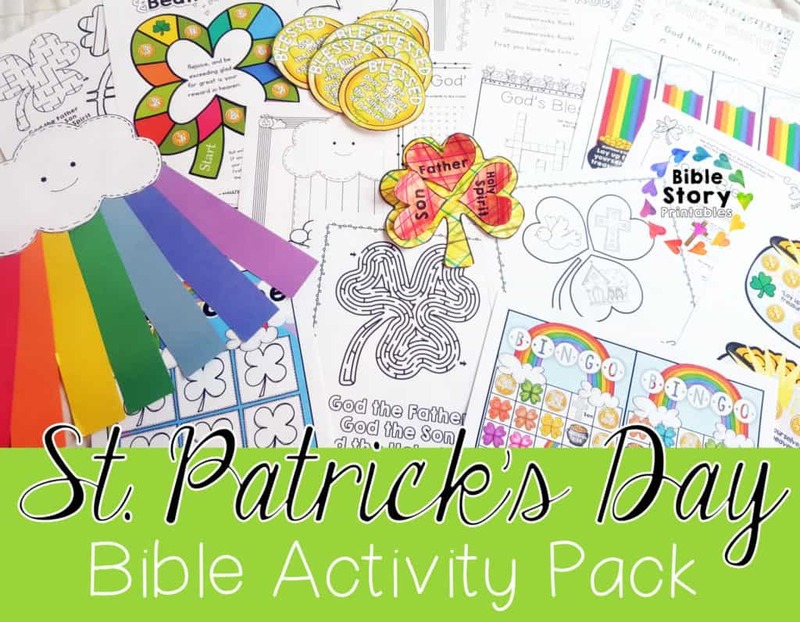 With this set you’ll have something for everyone to do! 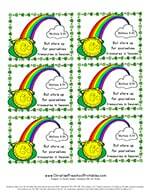 Scripture Memorization is fun with these printable pumpkin verse cards and coordinating pocket. 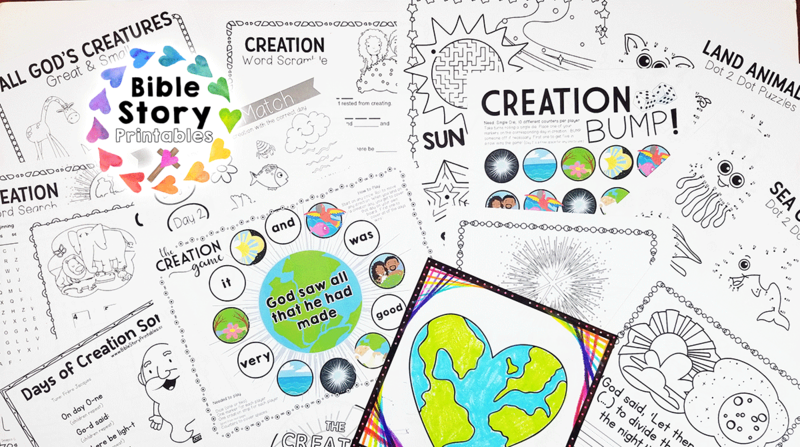 This set features six different verses for students to learn. 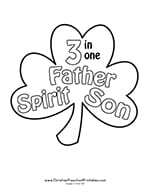 Available in color or black and white (print on orange paper). 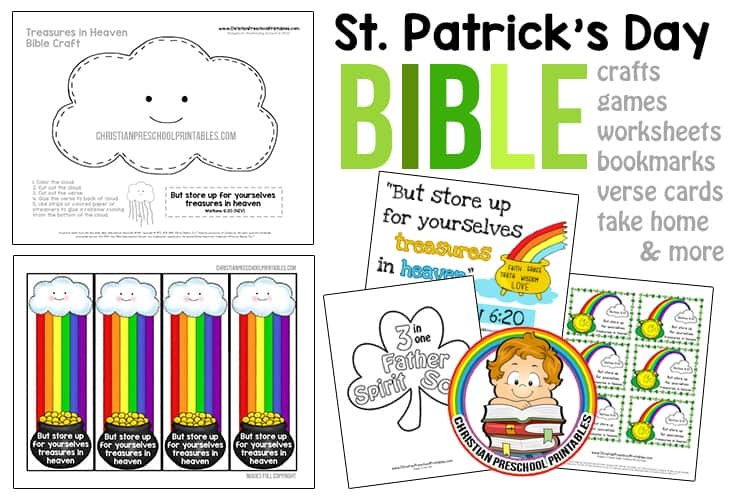 These make fantastic take-home items for your Sunday School kiddos. 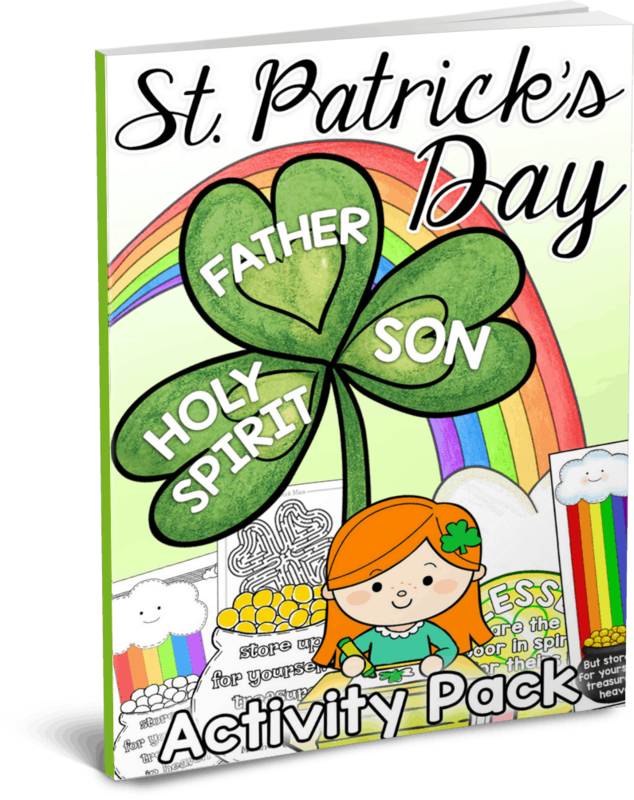 This set comes with three Bible verse puzzle pages; Thanksgiving Crossword, Thanksgiving Word Search, and Thanksgiving Word Scramble. 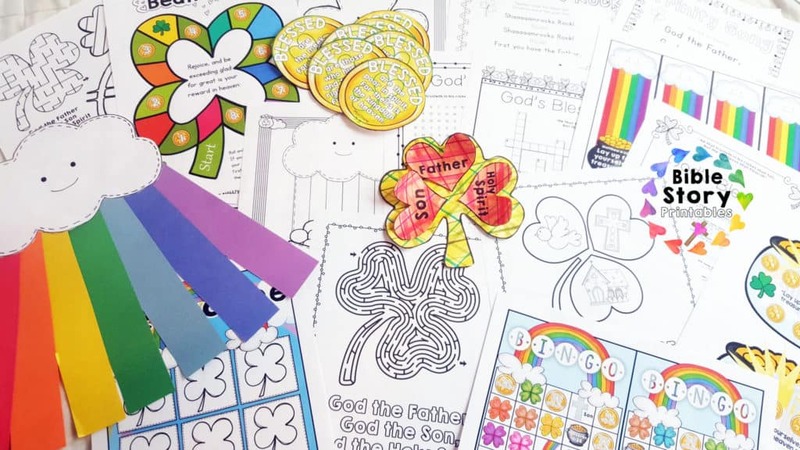 Each puzzle sheet features key scripture about being thankful and grateful to God. Being thankful is more than just saying, “thanks.” We can show God that we are thankful with our actions. This Thanksgiving look for ways you can GIVE back to your community and begin to build a heart full of thanksgiving. When we help others we learn to be thankful for what we have. Students roll the dice and make their way around the board collecting different suggestions for ways they can make an impact in their community. 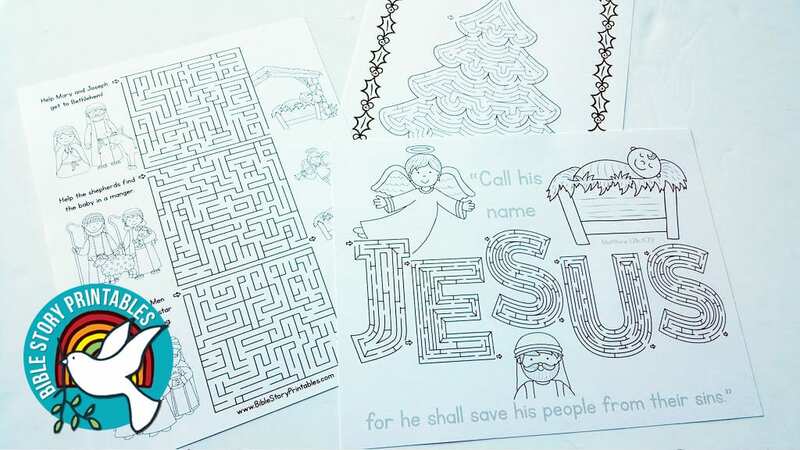 This set also includes two Thanksgiving-themed Bible verse maze activity pages. 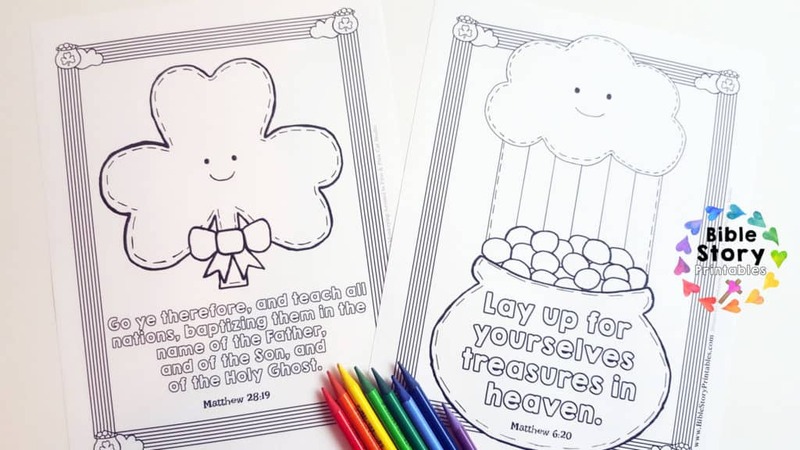 Younger children can practice their lettering by tracing the letters of each verse. 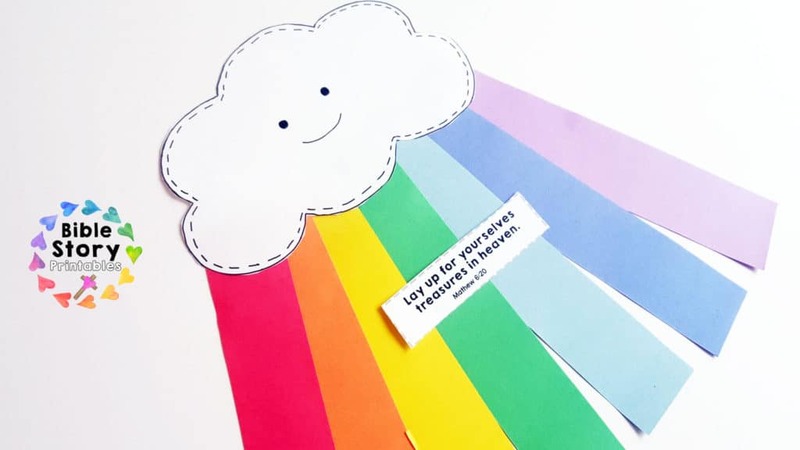 Students catch compassion cooties with this fun foldable that encourages students to reach out and look for tangible ways to impact their communities. Pick and number and start to play! 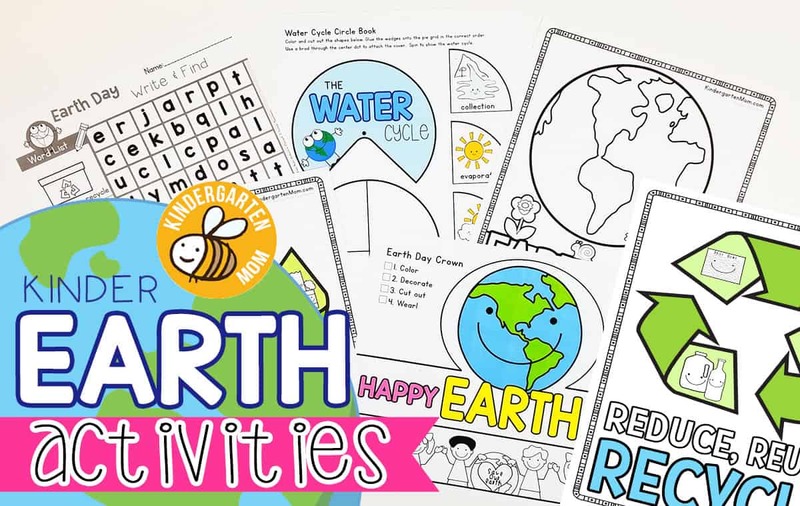 Two simple worksheets you can hand out to students during the month of November. 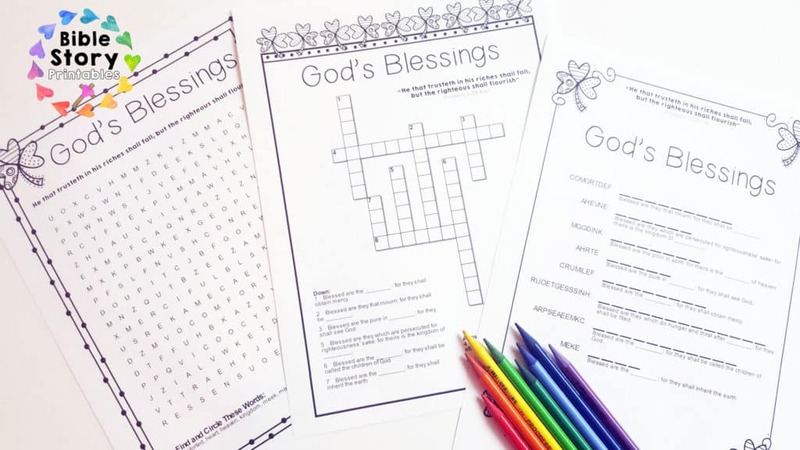 The first is a Thanksgiving Acrostic for older students to think of things that they are thankful for starting with each letter of the word, “Thanksgiving.” The second is a fun activity page for younger students to complete the dot-2-dot and learn the bible verse. 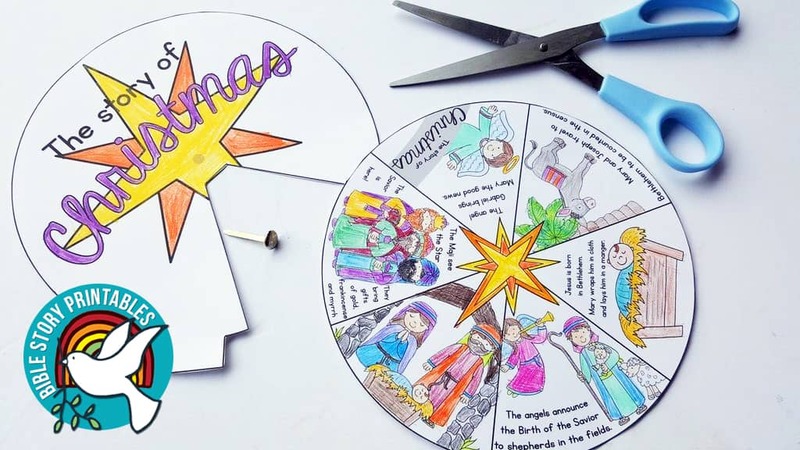 This is cut and paste paper plate wreath for older students. 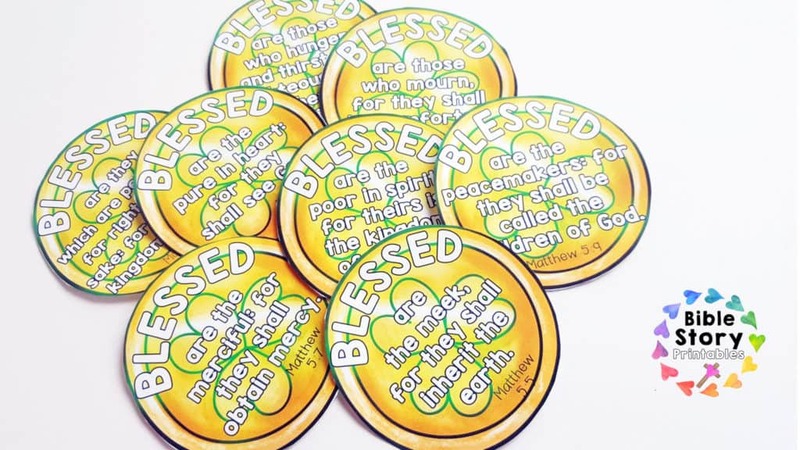 Each piece of the wreath features a way for students to give back to their community. 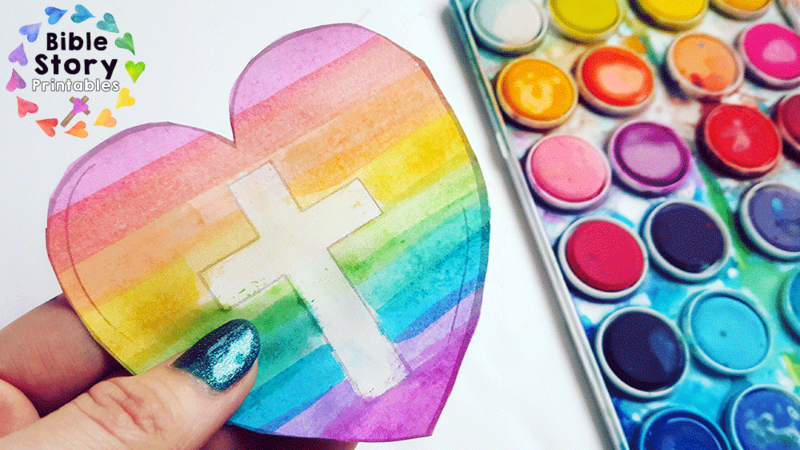 Simply color, cut-out and glue to a paper plate. Staple a string to the back to hang on the door on in their room. 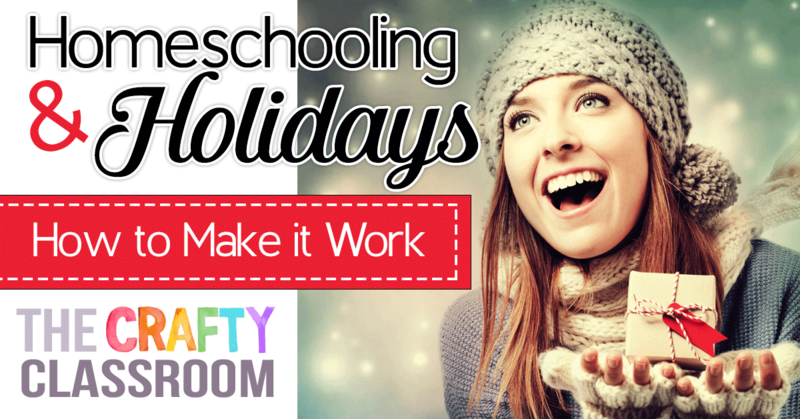 Encourage students to look at the wreath for ways they can help others. 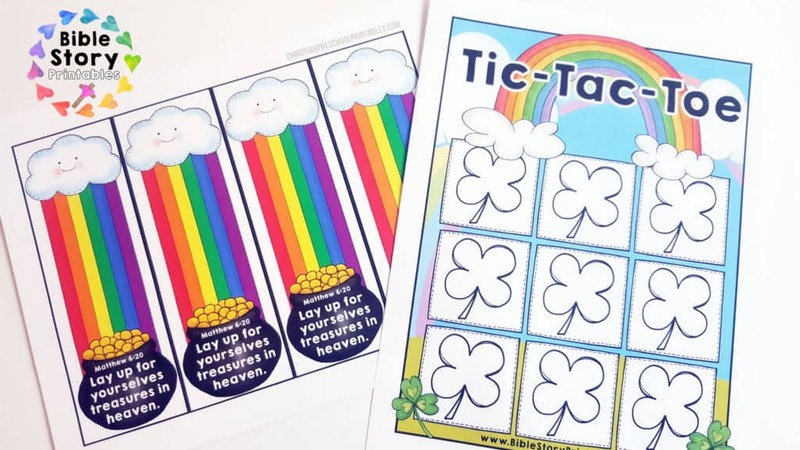 Students can play this super silly table side game with two dice and a sheet of paper. Each student takes turns rolling the dice and adding each turkey part to their paper. First one to roll a complete turkey (body, head, eyes, hat, 2 wings, 2 legs, beak, and at least one feathre wins!) 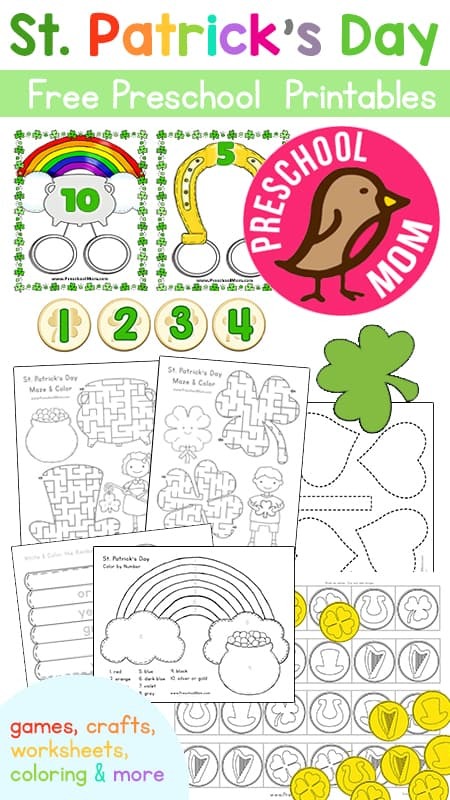 Turkey Circle Time Song is a simple song to sing with younger students learning how to count. 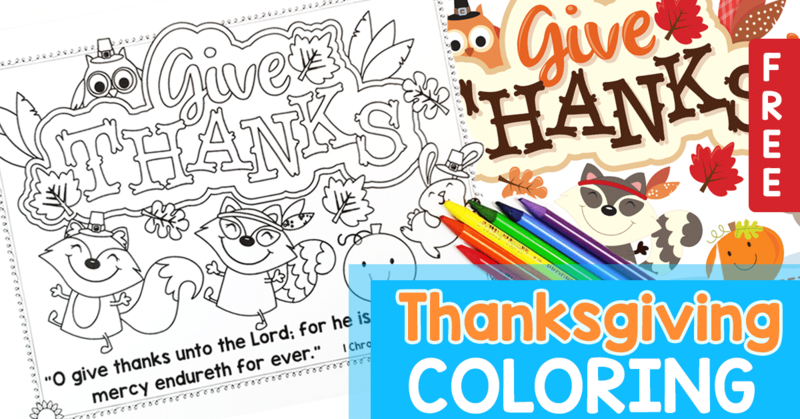 A simple template for studetns to cut out and create their our thanksgiving turkeys. Each turkey reads, “Lord give me a thankful heart.” Students write things they are thankful for on each of the feathers. 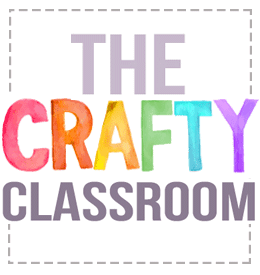 This is a simple craft for younger students. Students color and cut out each food item and arrange them on their Thanksgiving plate. They can write or dictate what they are thankful for on each item. 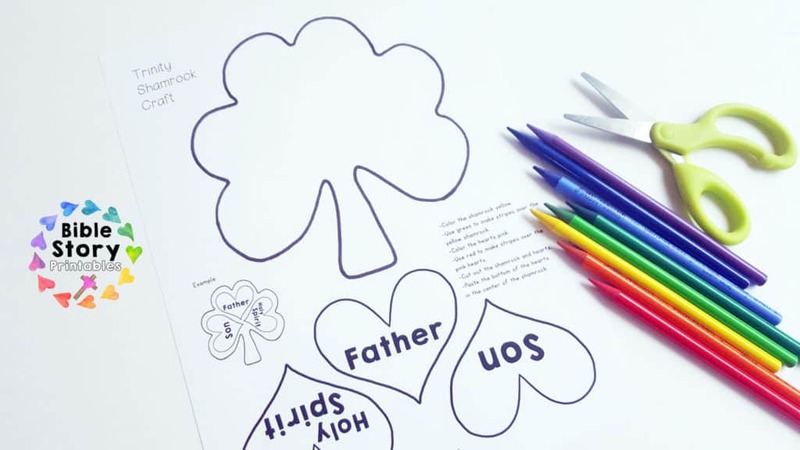 For younger students we’ve included two different fall leaf tracing pages. 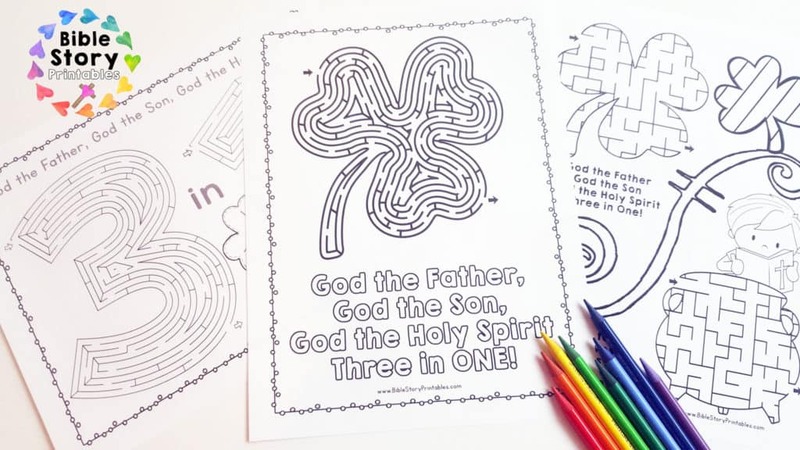 These are fun for students color and it will build fine motor control skills as well. 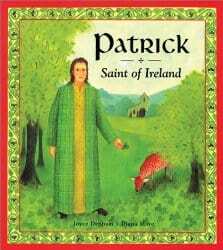 One page reads, ‘Thank you God,” and the other a verse from Ecclesiastes. 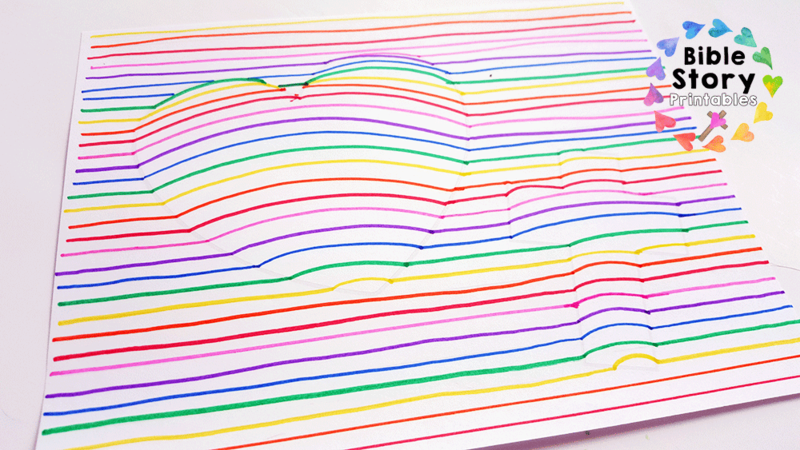 This is a fun craft if you don’t mind painting or even using Kwik sticks in the classroom. Students paint the pumpkin orange and cut out a construction paper leaf/stem. 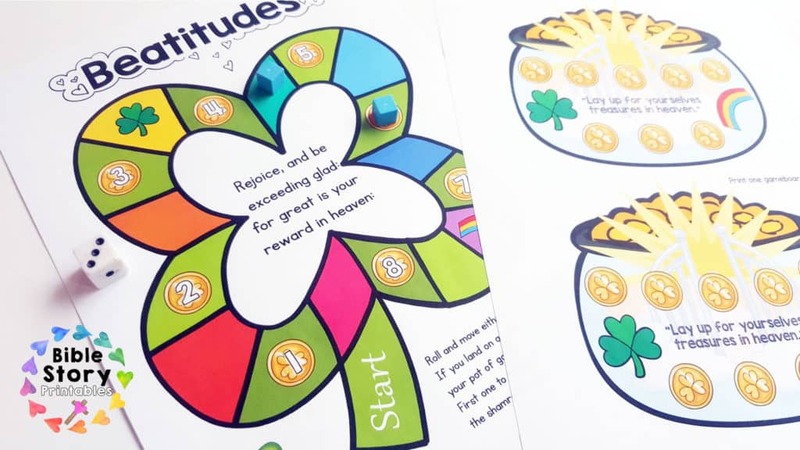 Seed templates are provided, each with their own suggestion for how to cultivate a thankful heart. Finish it off by gluing on some white string (as the pumpkin pulp). 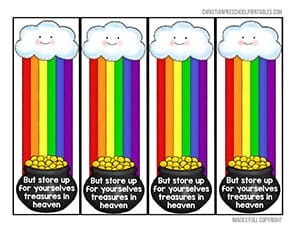 Both of these are perfect for take-home resources for your students. 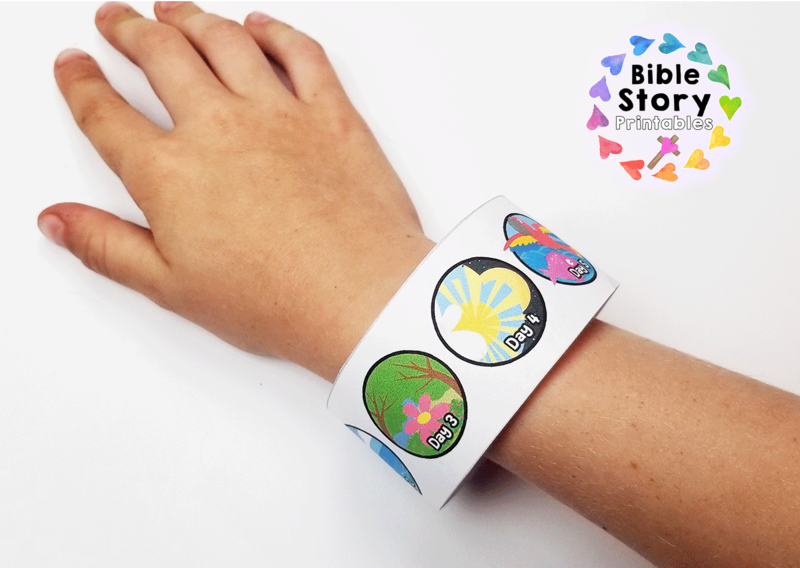 The Thankful Heart bookmarks provide students with tangible ways they can cultivate and heart filled with thanksgiving. 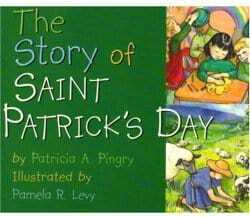 The Thank You God Minibook is just right for little hands to remember the story of Thanksgiving and why we celebrate. 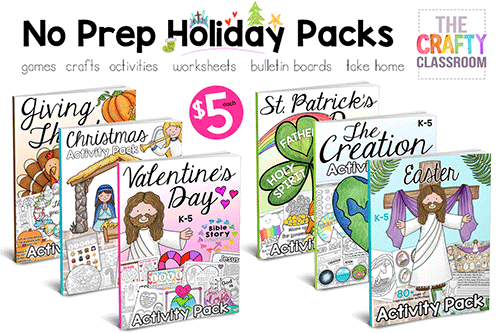 With Christmas behind us and Winter in full swing (we just got 10 inches of snow dumped on us here in Southern Oregon), I wanted to get a head start on planning out some upcoming holidays! 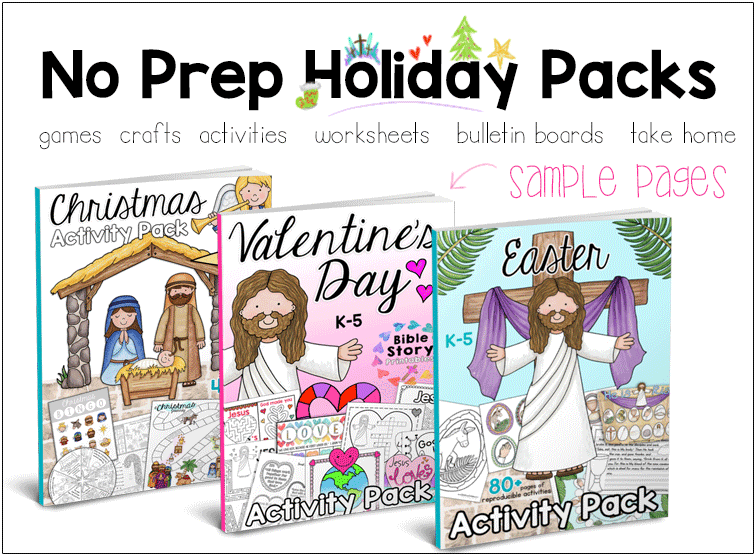 Today, I’m releasing a brand new Holiday Activity Pack for Valentine’s Day. 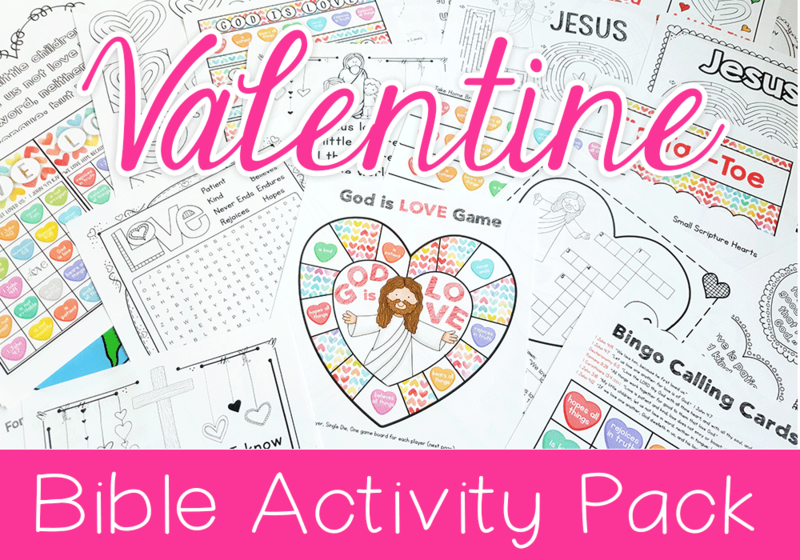 Here is a sneak peek inside our New Valentine’s Day Activity Pack. 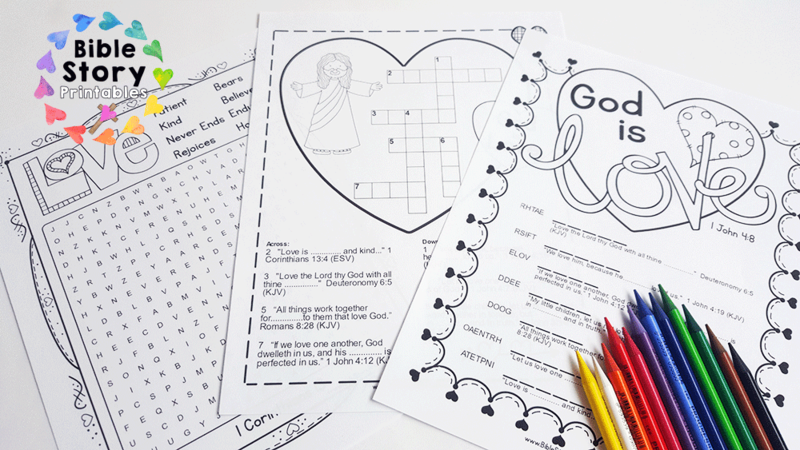 This set features seven different bible verses and includes crossword, word search and word scramble. 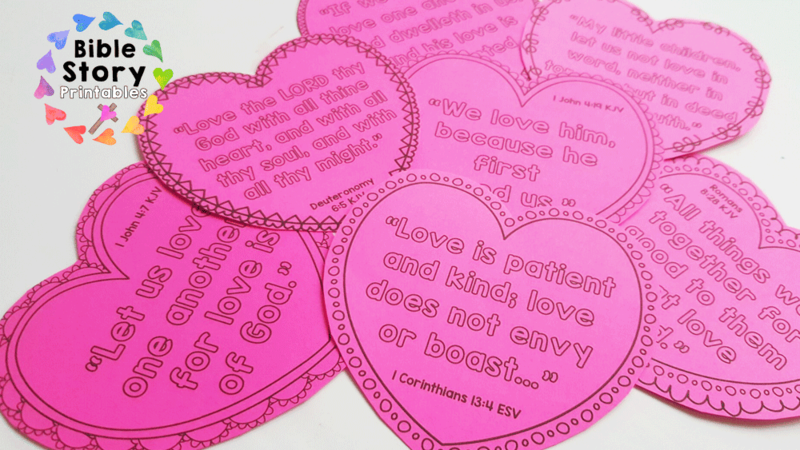 7 Full size scripture hearts you can print and place in your classroom or send home with children. 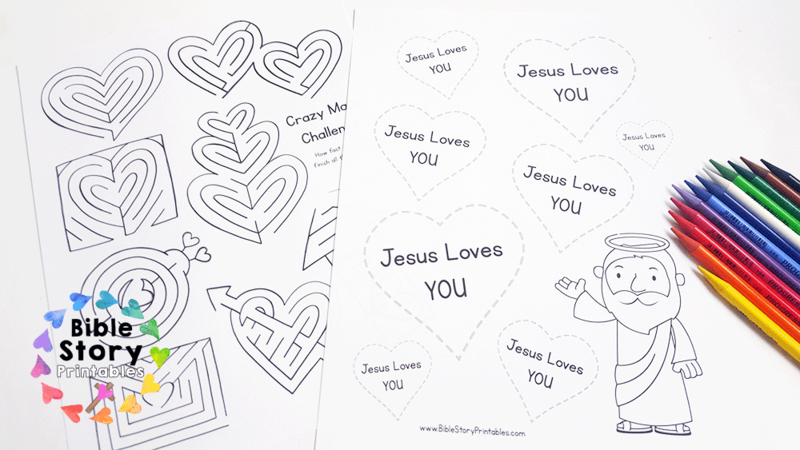 These make great coloring pages or cut outs to use on large heart shaped doilies. 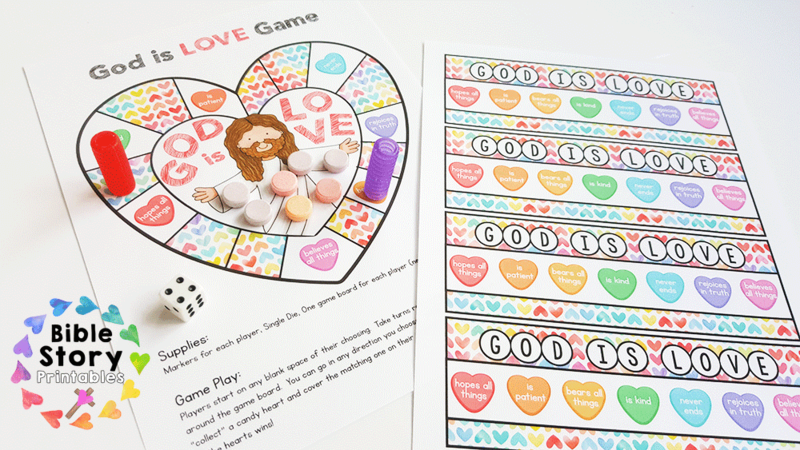 A fun game for children to play that focuses on the qualities of love. 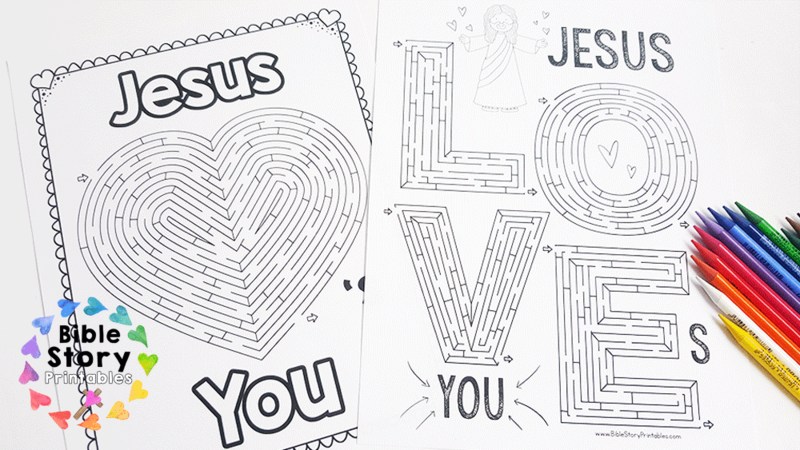 Each Valentine’s Day card features a simple message and fun maze for children to complete. Tape to a heart sucker and pass out for Valentine’s Day. 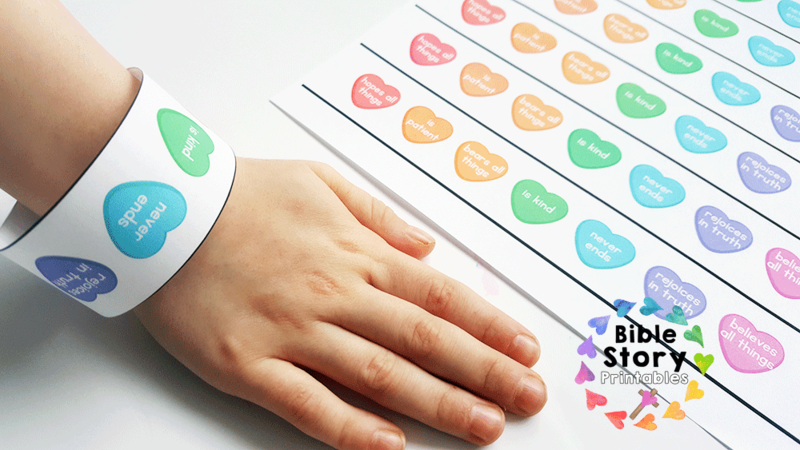 Cut apart bracelets and tape around children’s wrists. 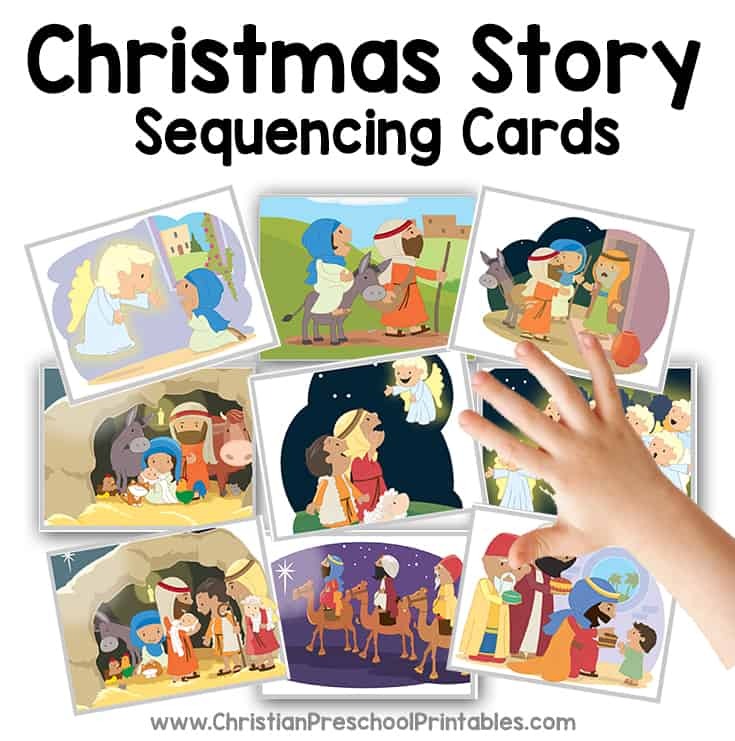 These are perfect to send home with children. Each heart features a quality of love reminding them of their lesson. 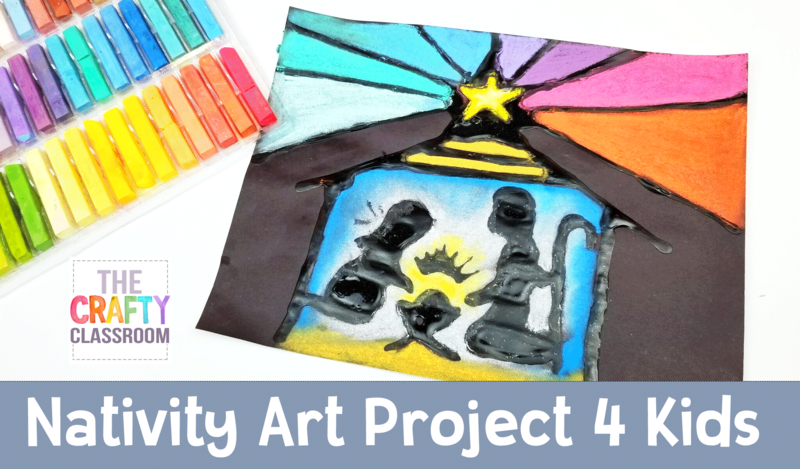 A simple yet stunning art project for children of all ages. 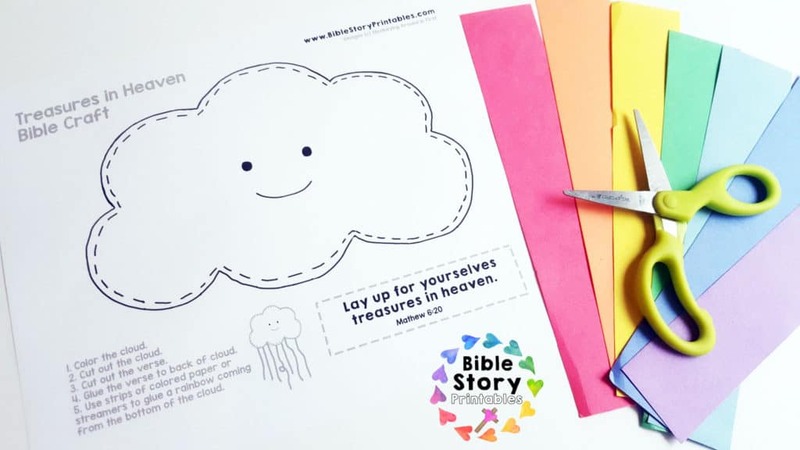 7 Bible verse hearts just the right size for crafts and goodies. 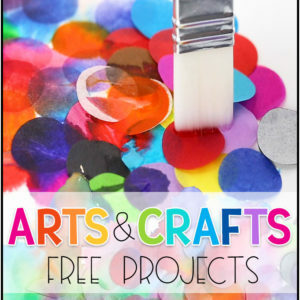 A fun take home project for young children to take home. 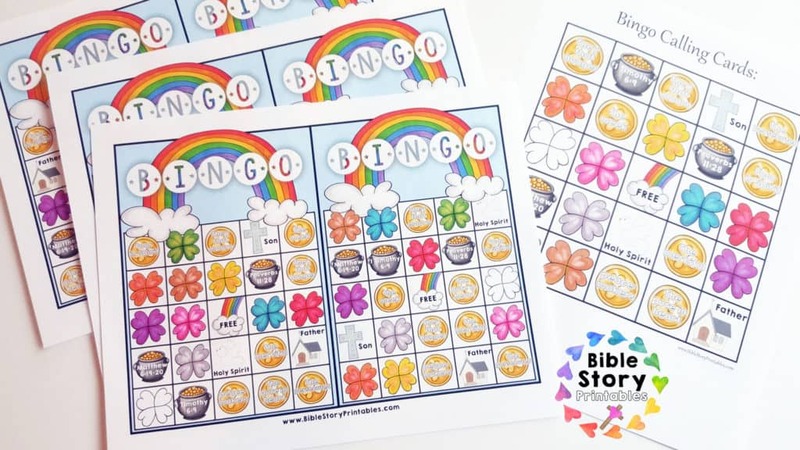 If you are looking for a fun Bible themed New Year’s Activity I’ve got the perfect one for you! 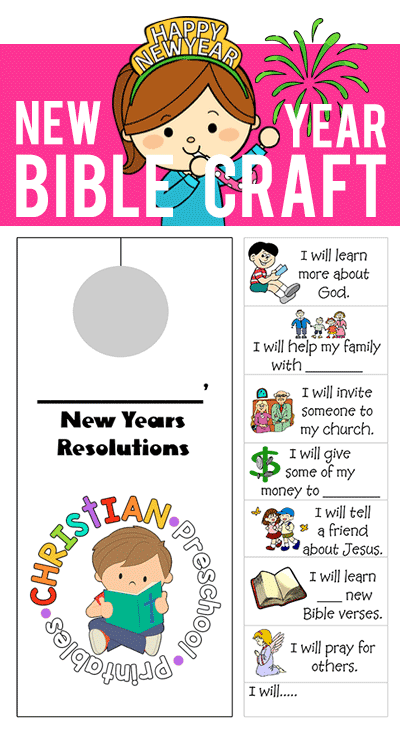 This New Year’s Bible Craft has been one of our most popular resources and it doesn’t require any prep work! How amazing is that?! 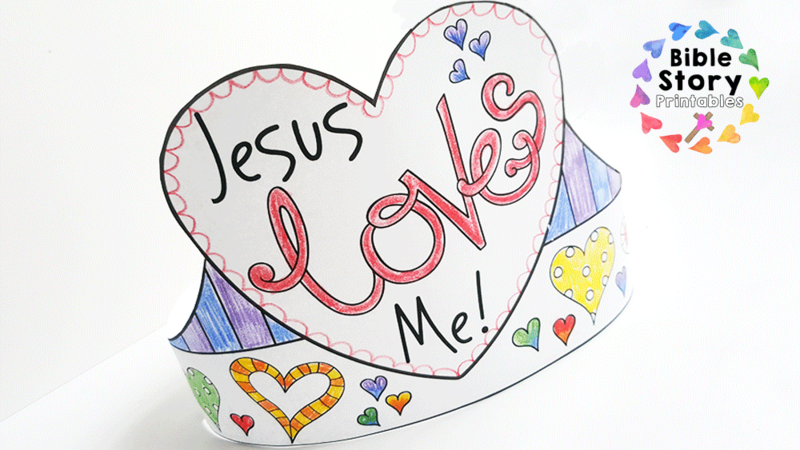 important, we can look to Him to find out what we can make a resolution about.Give children a few examples……”I’ve made a resolution to eat healthier foods, so I’m going to try really hard not to eat greasy fries, and hamburgers” or “When I was younger I made a resolution not to call my brother any mean names, etc….” Give children an opportunity to think of things they might want to make a resolution about. If they’re needing ideas, remind them, we can look to God’s word for ideas on how to live better. 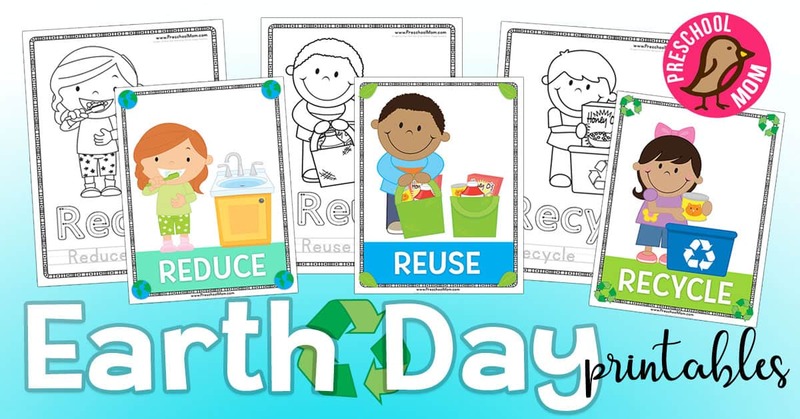 New Commitments: The beginning of the New Year is the perfect time to talk with children about setting goals! Not only do we make resolutions, but we must make a plan for how to reach our goals. 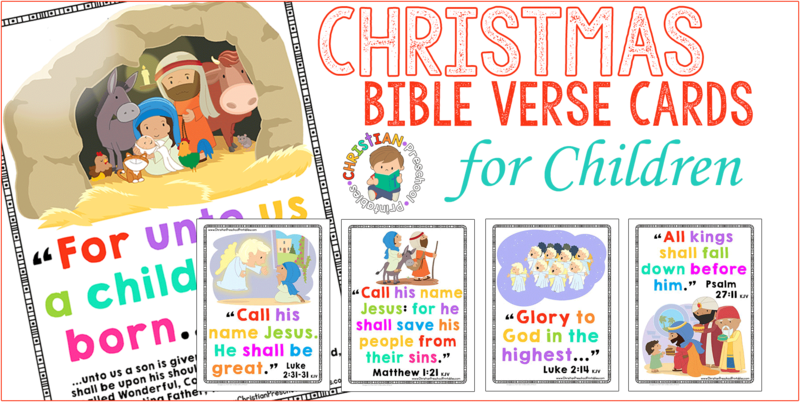 Yesterday, I shared some adorable new Christmas Bible Verse Coloring pages you can use to teach children the story of Christmas. 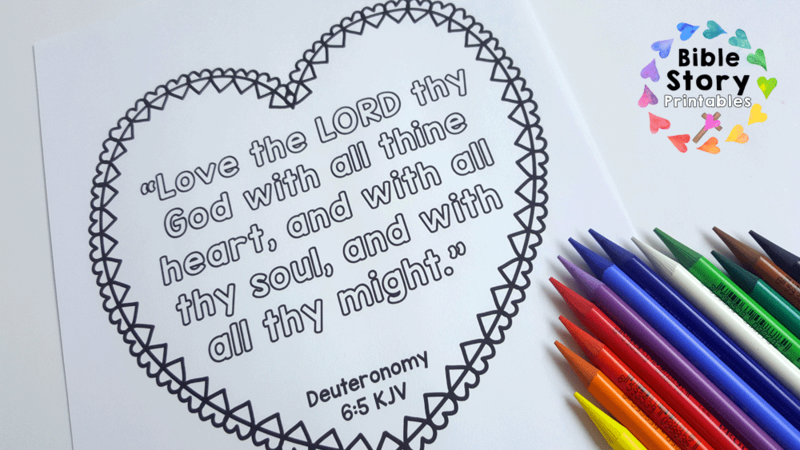 Today, I wanted to follow up with full color versions of these same verses to make teaching these key scriptures a breeze. 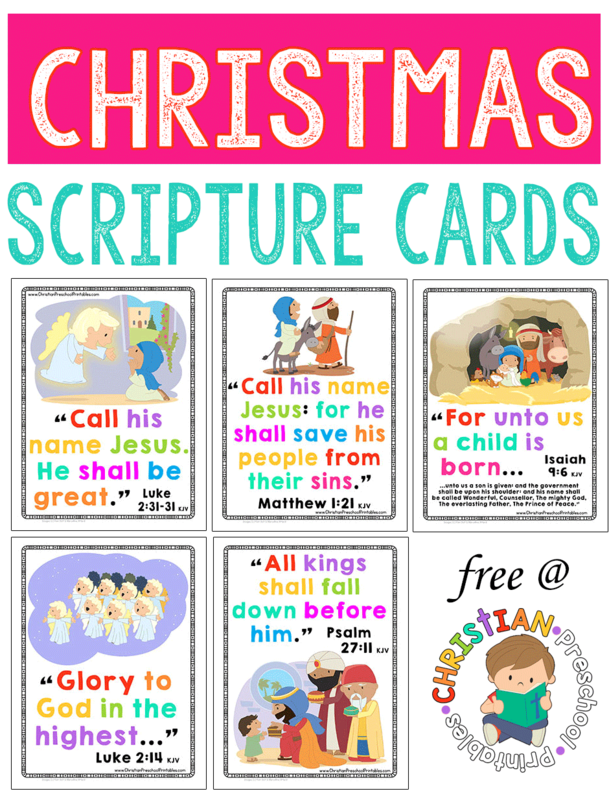 Christmas Scripture Cards for Kids. 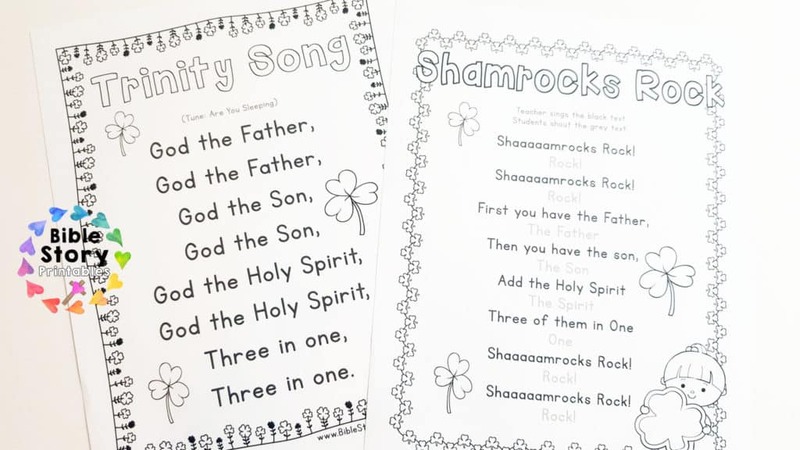 Each verse prints out crisp and clear on an 8.5 x 11 ” sheet of paper, making these verses just the right size for circle time or classroom display. 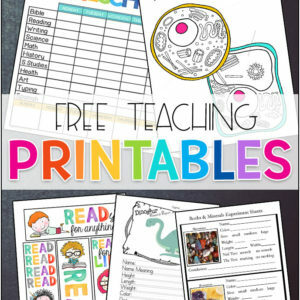 Alternatively, you can print these with multiple pages per sheet to make hand held flashcards you can send home with your students. 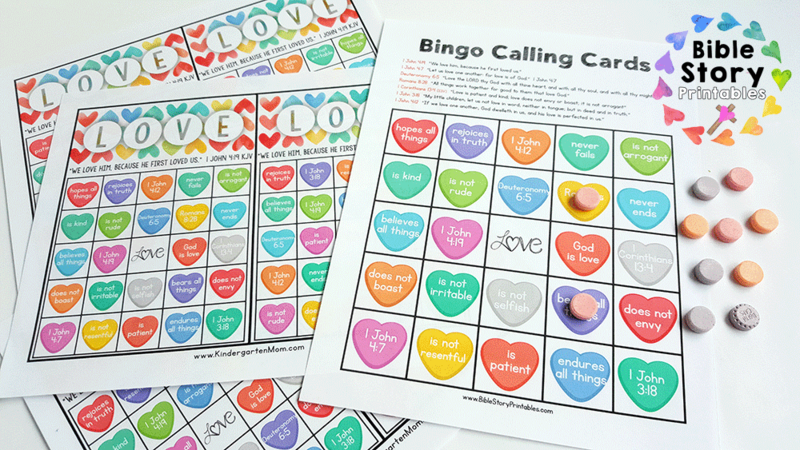 Valentine’s Day is tomorrow and I’ve got one last freebie for you this year! 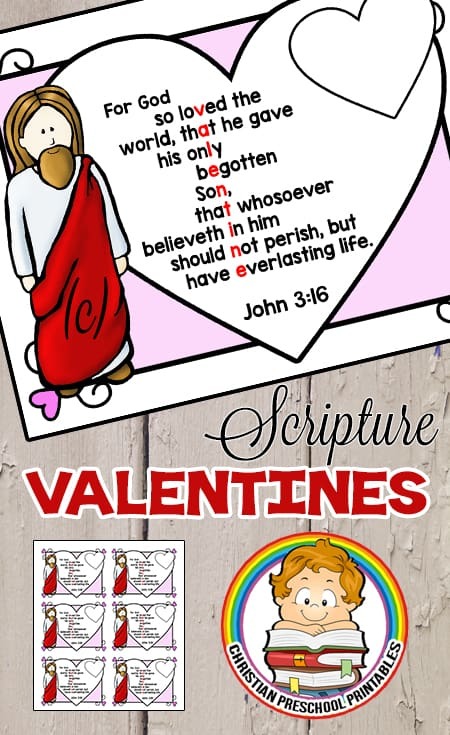 These Scripture Valentines feature the KJV version of John 3:16 aligned in such a way as to create the word, “Valentine,” within the verse. 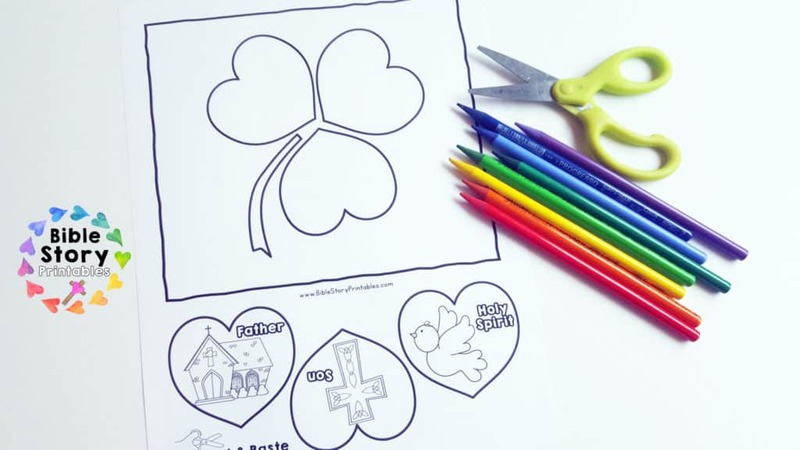 These cards print six to a sheet and have a small space where you can write in the child’s name or tape a heart shaped chocolate. 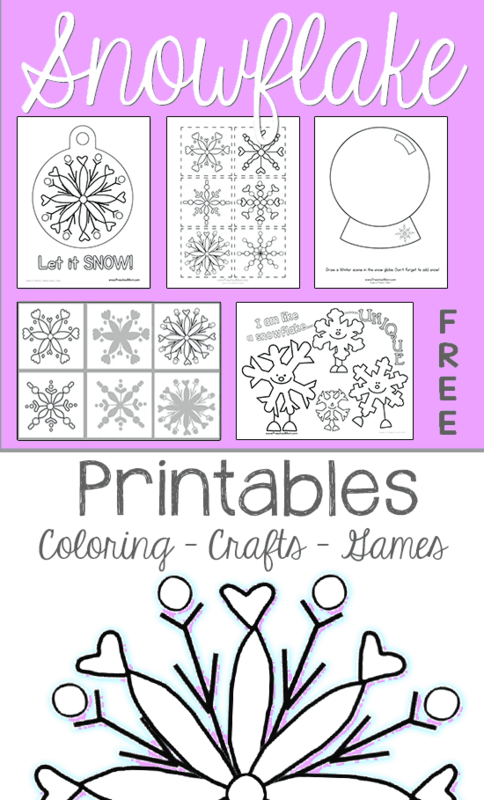 Today we’ve added some adorable Snowflake Preschool Printables to our sister site Preschool Mom. 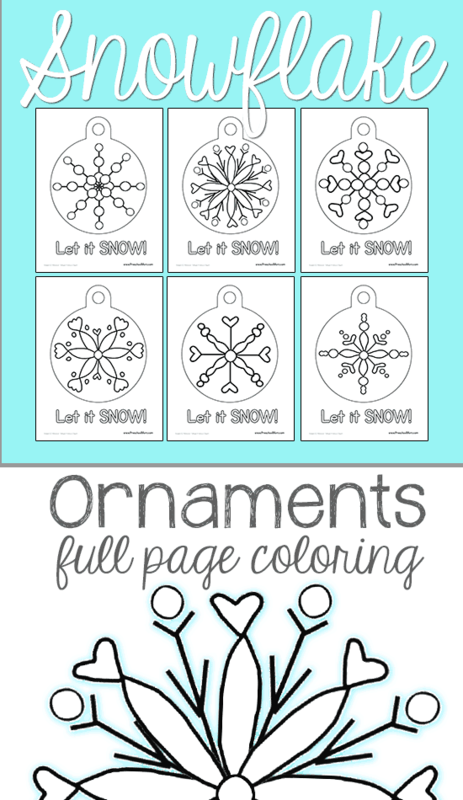 There is a complete set of, “Let is Snow!” snowflake ornaments which are just right for little hands to color in. 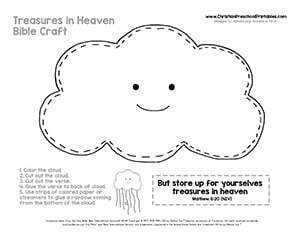 At a full size page, these sheets would look wonderful cut out and arranged on a classroom bulletin board. 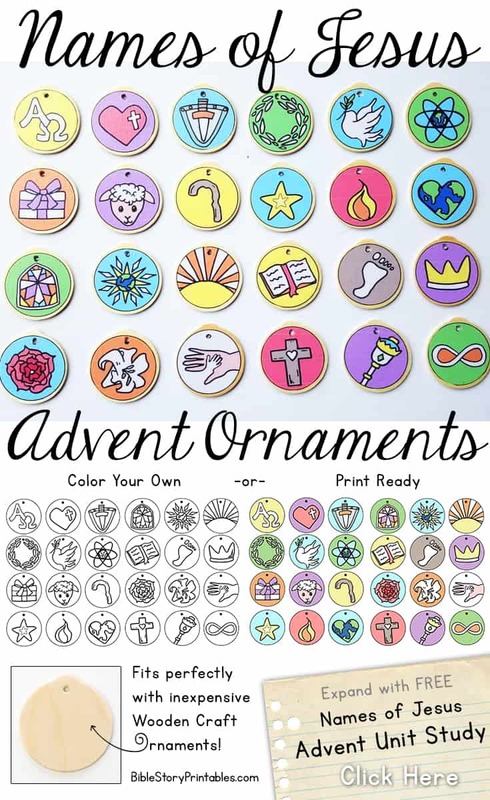 You’ll also find Snowflake matching games, a Snow Globe Art Activity Sheet and an, “I am Unique,” snowflake coloring page. 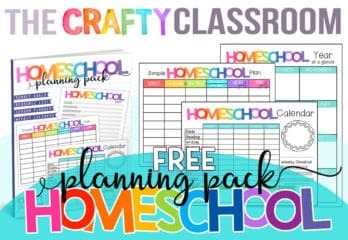 Pick up all these resources free here from Preschool Mom. 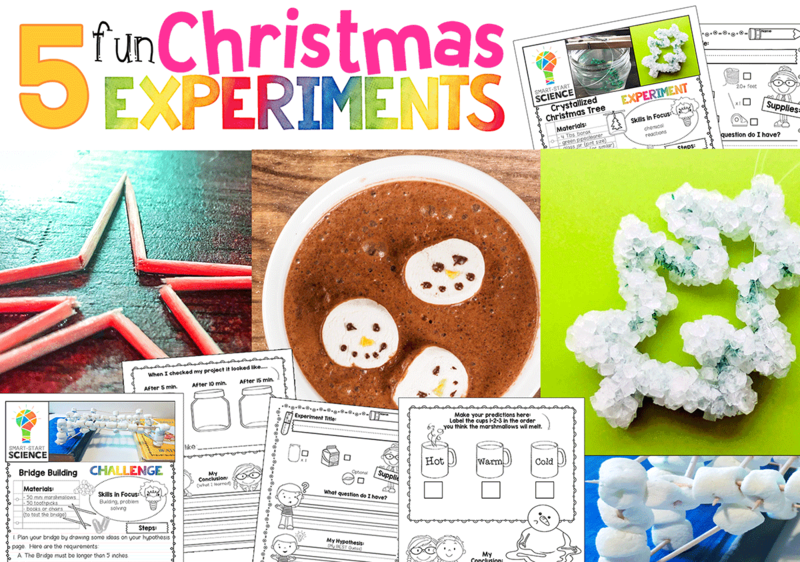 Don’t Miss our Christmas Activity Pack!